Meat-free Fridays are no problem. There are plenty of bars and restaurants to take refuge in if your Lenten commitments have left you with a meatless diet on Fridays this spring. Or, if not, it's just a great excuse to chow down on some fried food (like you really need one). 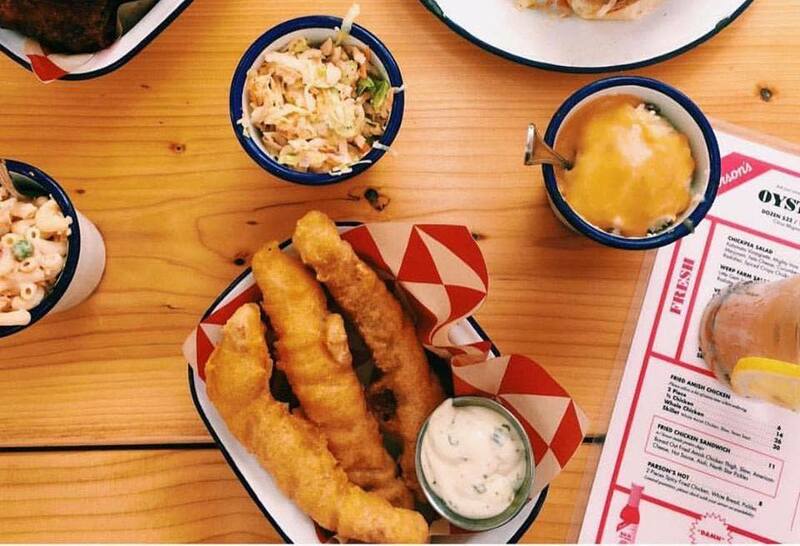 Seven dollars is more than a fair price for Cleo's tasty, not-too-greasy-but-not-too-healthy Friday fish and chips basket special. River Roast offers a riverside fish fry every Friday through March 30. It's 8 oz. ($20) and 16 oz. 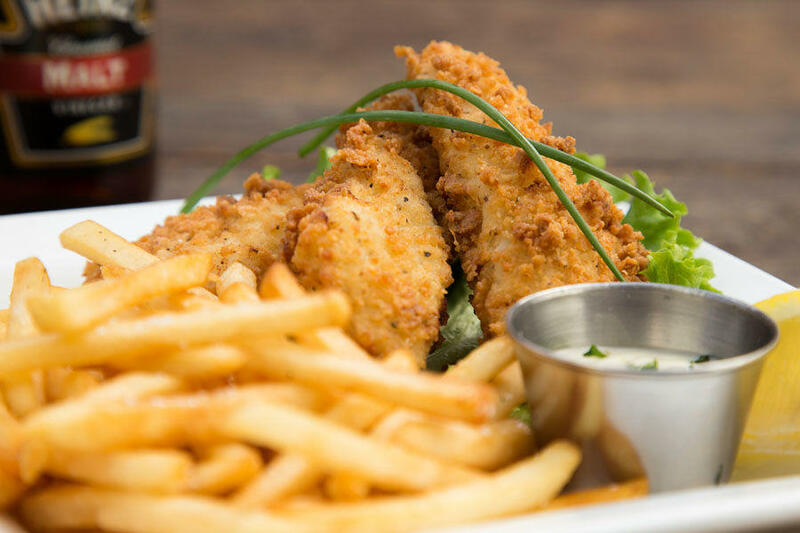 ($39) beer battered fried cod servings are both served with malt vinegar fries, house pickles, coleslaw, remoulade and rye bread. Farm Bar's organic, beer-battered (who knew those phrases could go together?) fried fish are served during dinner service every Friday along with fries and tartar slaw. Pleasant House Pub's beer-battered fried fish (served with chips and homemade tartar sauce) is a neighborhood—and possibly even city-wide—favorite. Frontier's Friday Seafood Specials will take place every Friday until March 30. 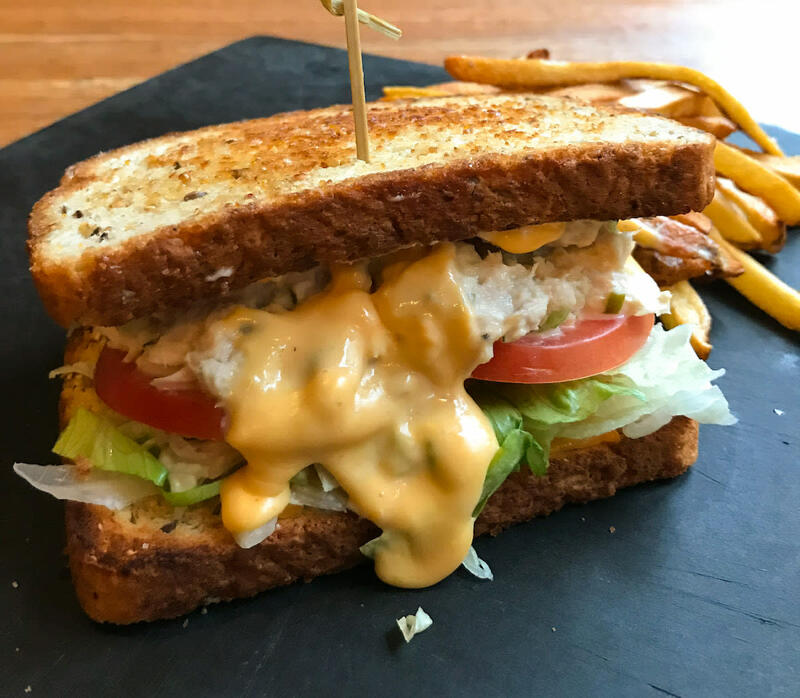 Order Chef Jup's fish fry basket along with raw and chargrilled oysters, an Ahi tuna sandwich, a shrimp po' boy and other delicious dishes. The Duke Of Perth might offer its much-praised fish and chips every day but we recommend going on Wednesdays and Fridays when the "all you can eat" option is generously offered. Every Friday The Atlantic offers an all-you-can-eat fried fish buffet that includes battered Irish cod, fries, vegetables, mac 'n' cheese and salad. It goes from 5:30 to 9 p.m. Adults eat for $11 and kids for $6. Non-Catholics welcomed and encouraged. Proceeds go to St. Matthias Church. More all-you-can-eat fish fry goodness: Will's Northwoods Inn on Fridays. The cod fillets are hand dipped in a house-made Leinenkugel Honey Weiss beer batter and served with coleslaw, fries and rye toast for $12.95. The deal is offered #allday. 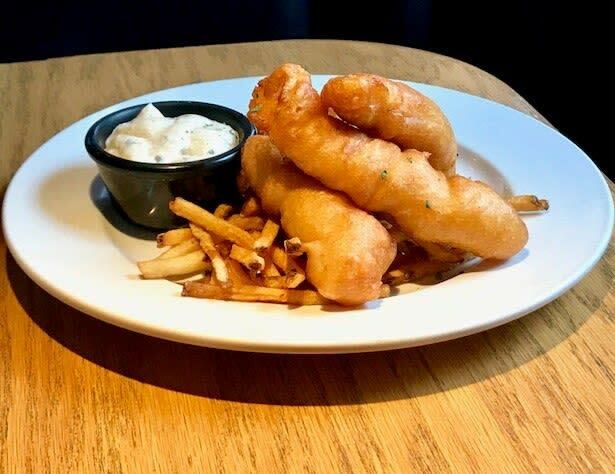 Tuman's $13 beer-battered cod and fries special is offered on Ash Wednesday (March 6) and every Friday of Lent (through April 19) from 5 to 11 p.m. 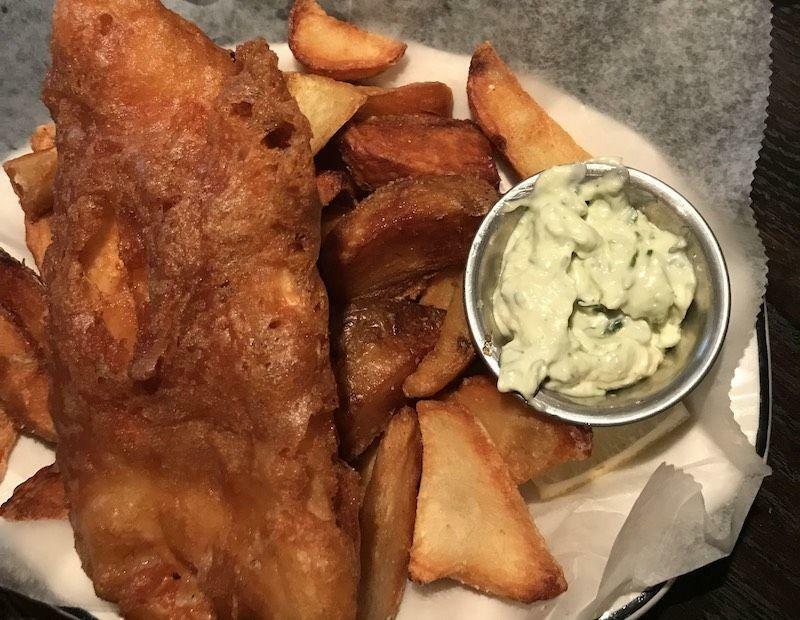 Dark Horse will be serving fish and chips every Friday during Lent (March 8 - April 19) from 5 to 11 p.m. The $10 plate includes a Goose Island draft! Get there on the later side of dining hours for a 9 p.m. raffle and a chance to win a tour of Goose Island's Fulton Street brewery! On Friday's during Lent you can get your fried fish fix in a sandwich. The Filet-O-Jake is loaded up with beer-battered cod, American cheese, housemade tartar sauce and more. Served with a side of fries of course. 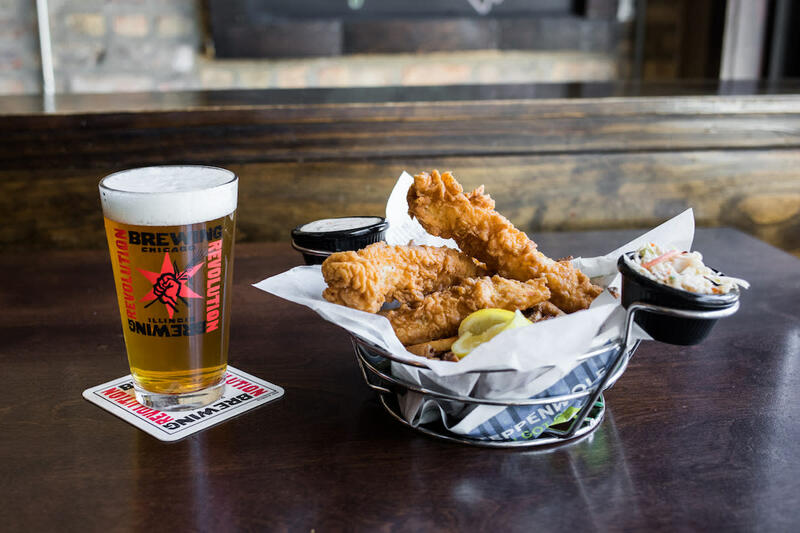 Bulldog Ale House offers a fantastic Fish Fry at both of its Chicago locations every Friday! Stop by for the all you can eat special for just $12.99. Known for some of the BEST shrimp to hit your lips, Lawrence Fisheries offers a delicious selection of fish year round! Calumet Fisheries, known for smoking its seafood on site, is a twist on your usual fish platter. Go on in and enjoy the freshest of dinners! Revolution Brewing brings new flavors to the traditional fish and chips game. Fist City ale battered pieces of cod are served with fries (duh), roasted red pepper remoulade and honey-jalapeno slaw daily ($14). 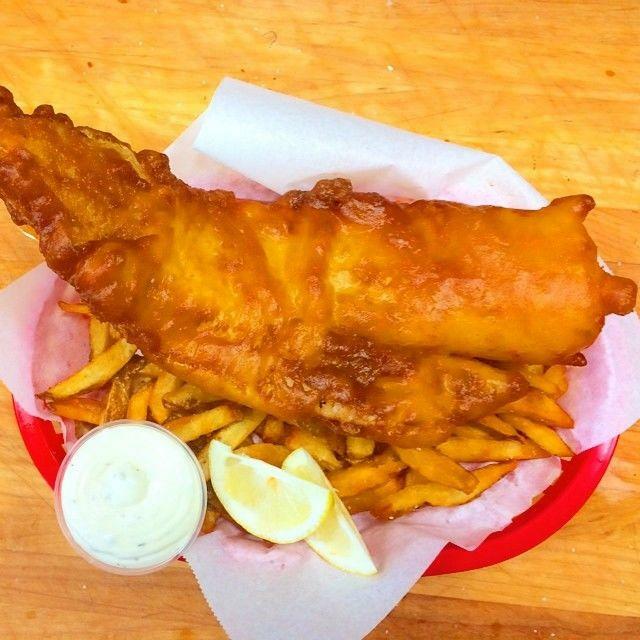 The Gage's Guinness-battered fried fish is offered on the menu daily but it's the uber-traditional serving style—wrapped in a newspaper and paired with malt tartar sauce—that makes it a real treat. 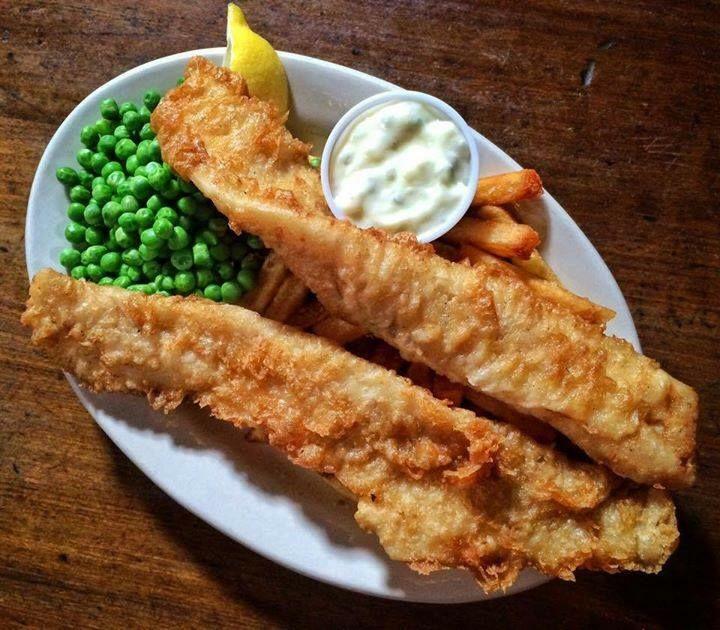 What better a place for fish and chips than Chicago's go-to traditional British pub? Owen & Engine's fried Haddock comes with malt vinegar mayo, a pea puree and sauce Gribiche. Parson's namesake fried fish have a light, summery taste to them. Available in baskets of three, six or nine pieces. 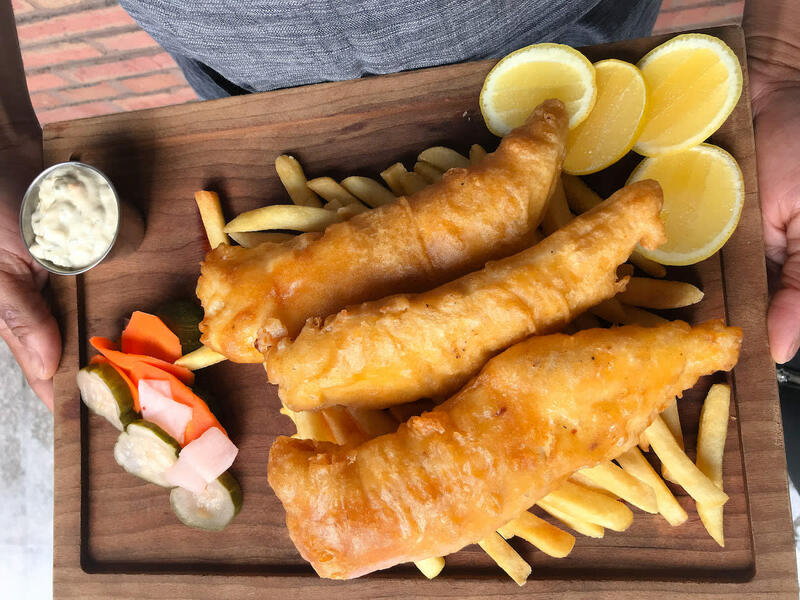 Big & Little's has loads of daily options for a meatless meal but their massive fish & chips basket (that's also served by the half order) will leave you full for the rest of the weekend. A.J. 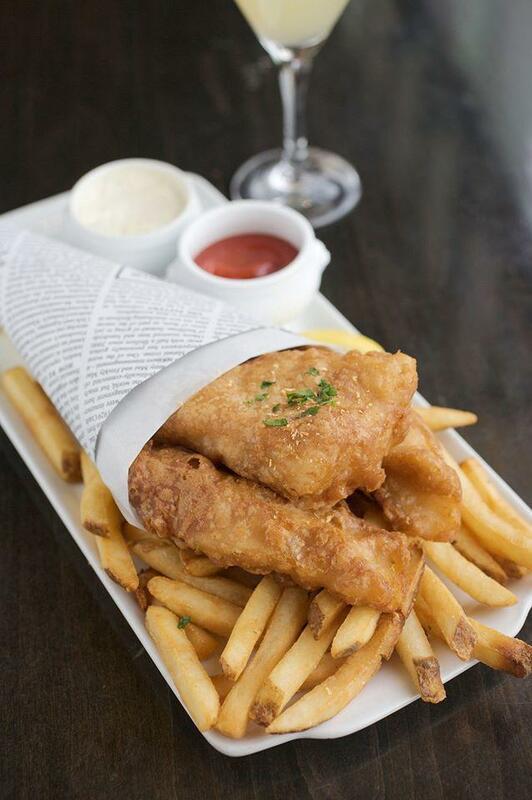 Hudson's never frozen, British-style fish and chips are a daily favorite at the Lakeview pub. Fresh, battered Atlantic cod is served with fries, peas and a malt vinegar aioli.